Just because you aren’t rich enough to buy your own island, it doesn’t mean you can’t live on one. Why shouldn’t you find an island, relocate your business and live the dream? At a time when entrepreneurship is booming in Britain, there is no reason why many of those businesses can’t be run as effectively from an island location. If you pick your island well, you can take advantage of differences in tax regimes to steal a march on your competition and make your business highly efficient. 1. 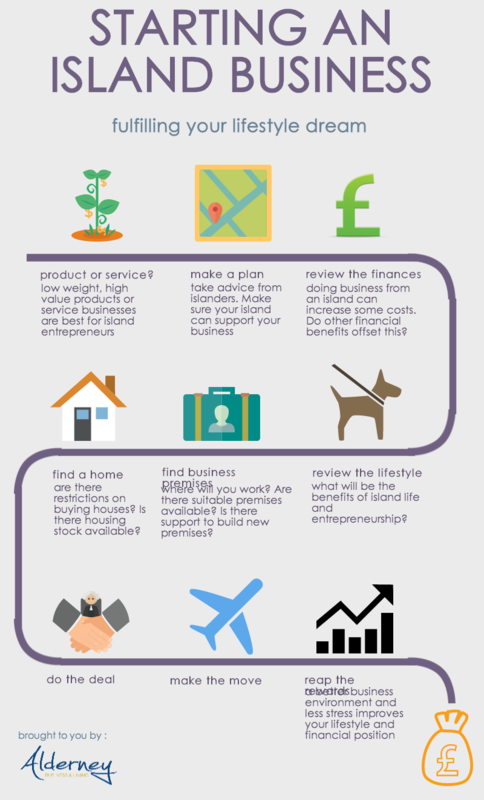 Is your business suited to island life? There are some practical considerations for entrepreneurs who are considering relocating to an island. Transportation costs can be higher and your dream island might not welcome heavy industry! However, there are very many successful entrepreneurs who have businesses based on light manufacture of high value items; distribution of high value and low weight items or consultancy services. The other option, of course, is to buy an existing business on your dream island. Hear Paul’s and Jane’s story of how they bought a business and began “living the dream”. 2. Make a plan. In addition to the obvious business planning, it is always a good idea to find out what the island government can do to support your business. Everyone needs advice as their business evolves and grows and this is all the more true when you are moving to a new location. A welcoming and supportive business community will help you orientate yourself and ensure you take full advantage of your location. 3. Review the financial implications of island entrepreneurship. The truth is that some costs will increase because you are not on the mainland. The great news is that you can find islands where these costs are more than off-set by favourable business and personal tax regimes. It is definitely more rewarding to grow and sell a business in a location where there is no Capital Gains Tax to pay! Steve certainly found this made a big difference to him: video. 4. Particularly for entrepreneurs like Les who are embarking on a second career or for those with families, lifestyle can be as important as income building. When you are looking for the ideal location for your business, it makes sense to find a place that suits you personally too. Be honest with yourself. Is shopping and theatre your thing? Do you need it on your doorstep or are you happy to pop over to the mainland when you fancy an evening in the West End? If you enjoy beaches, dog walking and wildlife, will your island provide opportunities for you to follow these interests? Does the island culture support a strong work ethic balanced by a strong “play ethic”? Are these things hidden gems or is it easy to find the information you need? 5. Depending on the type of business you have, you need to be sure that your chosen island can offer the accommodation you need now and in the future. Are there suitable premises already available? Does the planning environment support new building? Are there restrictions on imports that will affect you? 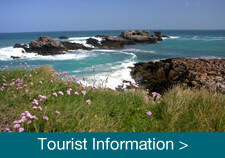 An island like Alderney may take a relaxed approach but others may be different. 6. You will need to find a home for yourself as well as your business. 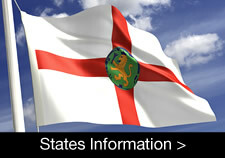 It is important to check what, if any, restrictions there are on buying property on your island. If you plan to rent a home, you also need to check the housing stock available. Moving to an island with an open housing market undoubtedly makes it easier to find a property but this might not be the most important element in your choice of island home. 7. Doing the deal can seem like a big step but it is also incredibly exciting. By this stage you have the key elements in place: a costed business case for relocation, business premises and a new home. You are ready for step 8! 8. Make the move! It’s time to pack up and head over to your new home… time to live the dream. 9. In the right business environment and with the right island lifestyle, you will feel more relaxed and that can make you far more productive. That’s right, *more* productive. The old cliché that we relax, slow down and cease to deliver good results simply isn’t true according to a recent article in Psychology Today. Which, of course, means that moving to an island will be good for you and for your business! What’s stopping you from moving your business and improving your lifestyle? It’s time to do your research and begin your planning! 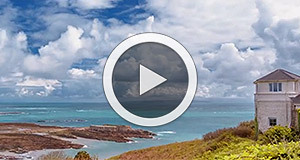 If you want to find out more about how people have benefited from moving to Alderney, the MovetoAlderney team are here to help.